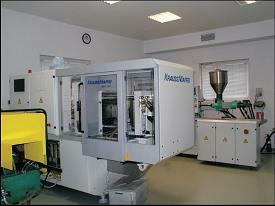 extruder with blow-moulding and a variety of assembling equipment. 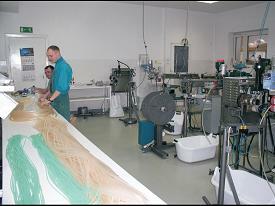 Production takes place in the zone with controlled bioburden. We got ISO 13485:2003 certificate (medical requirements for ISO 9001:2000).